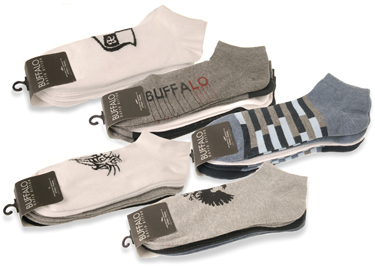 Buffalo by David Bitton Low-Cut Dress Socks 12-Pack for $12.99 shipped!! Today, 12/13, Shnoop.com has the Buffalo by David Bitton Low-Cut Dress Socks 12-Pack for $13.99. Coupon code buffalo1 cuts it down to $12.99! Shipping is free. 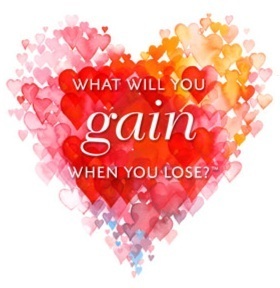 Thanks, Because Cheaper is Better! Walmart.com is once again offering up an awesome deal! 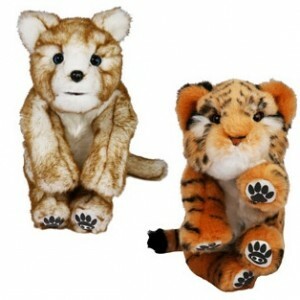 Currently, they have the WowWee Alive Mini Husky AND Mini Tiger priced at just $10 total – that makes each one just $5! 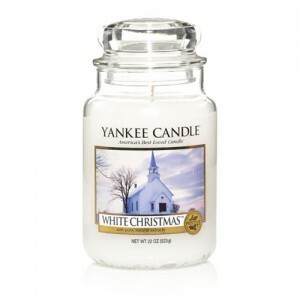 Plus, these ship FREE when you choose site to store shipping or ship to your home for just $0.97!